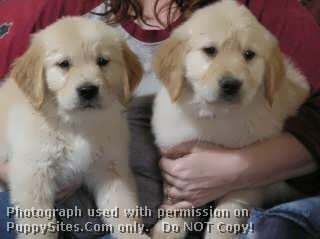 We are a small hobby breeder who specializes in LARGE size American English Cream Golden Retrievers. Traditional Golden color to the light English Cream color. Our puppies are raised especially with new families in mind. They are handled from the minute they are born until they leave with you to go to their new homes. Our dogs are health tested in OFA Hip/Elbows/Cardiac and Eye Certified. Many clearances are in their pedigrees too. All puppies have a 2 year health guarantee on spay/neuter contract. Occasional show/breeder pups are available to qualified owners. 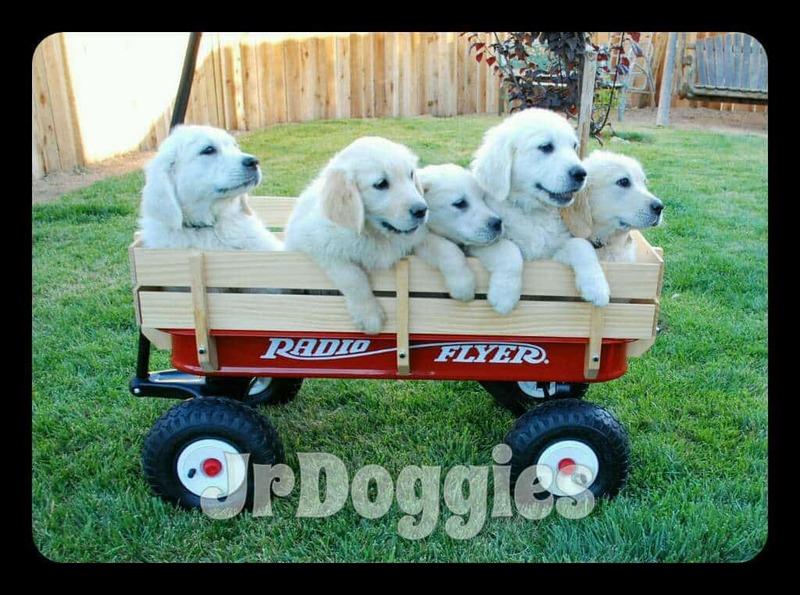 Nicholberry Goldens – English Golden Retriever puppy breeder in California. Healthy puppies and happy families! 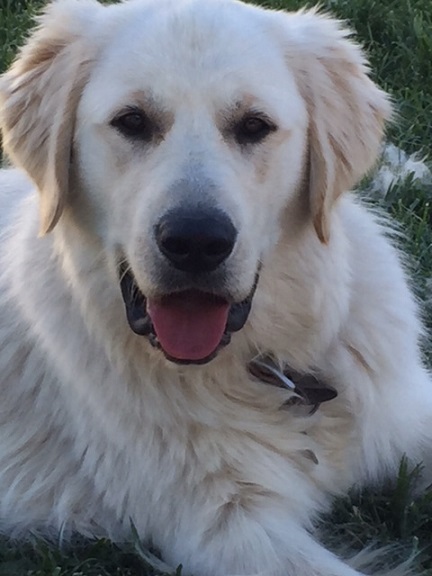 The Bearden Pack – We are golden retriever breeder in Beaumont California. We breed European lines.